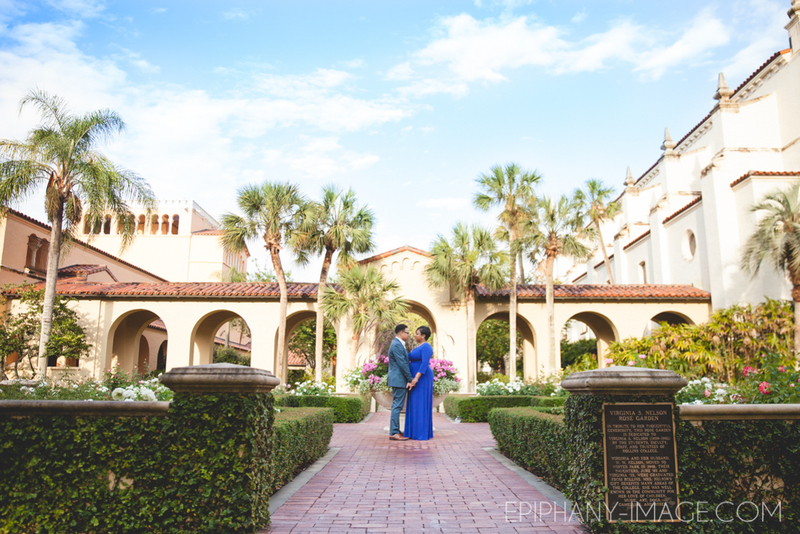 I can’t believe our crazy Florida weather tried to make us miss out on all this magic. 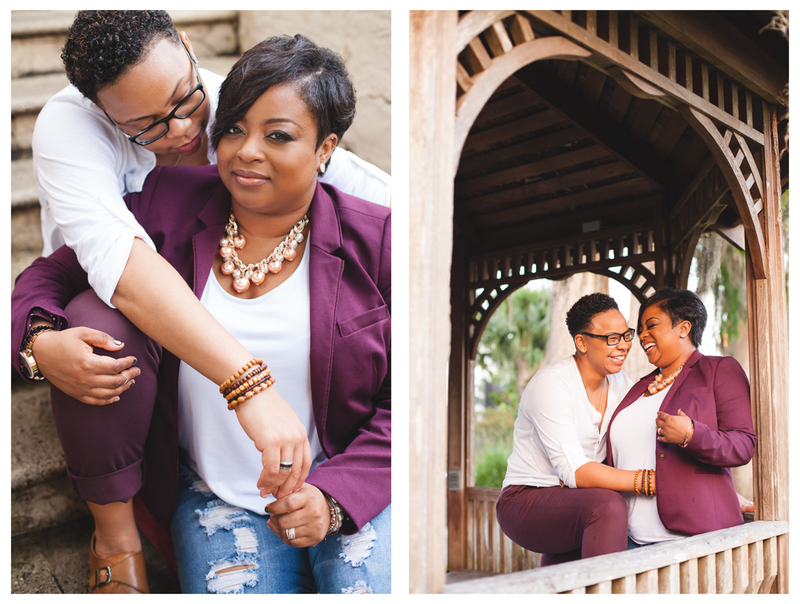 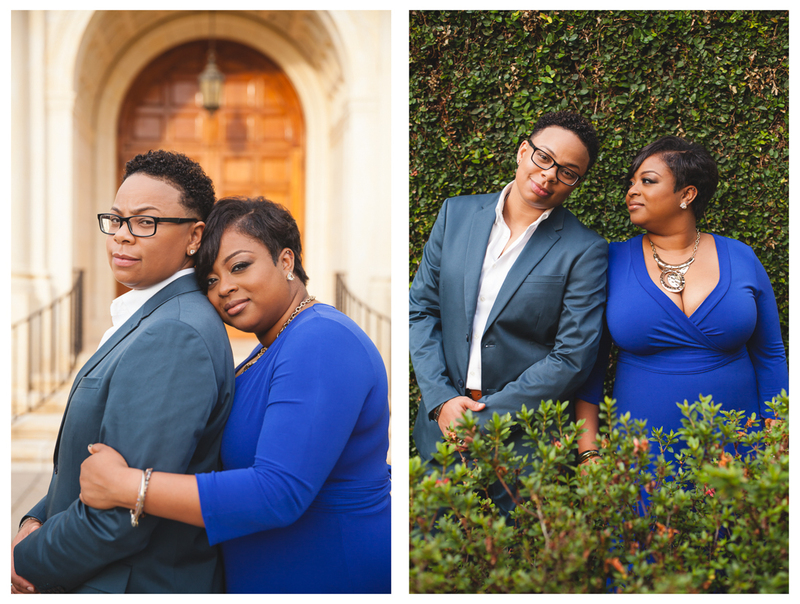 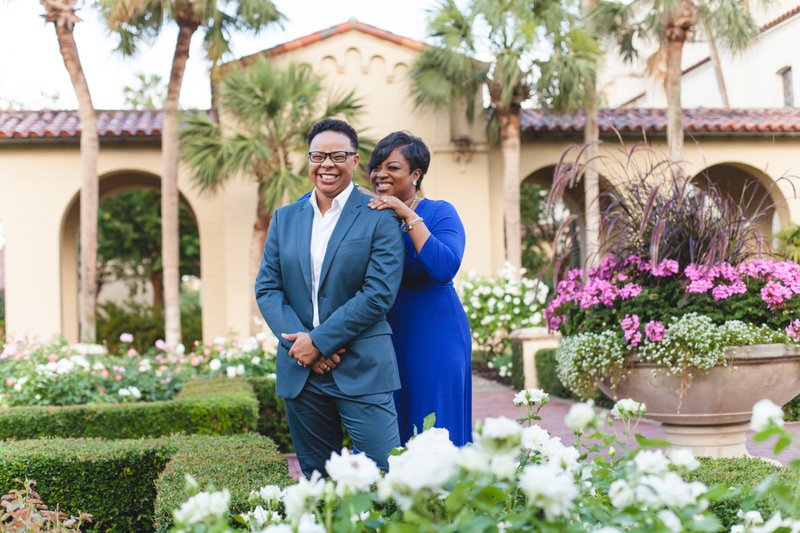 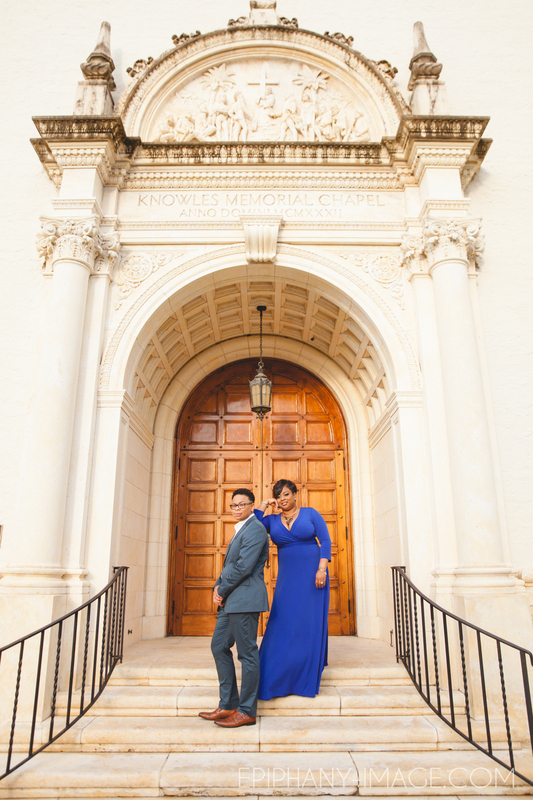 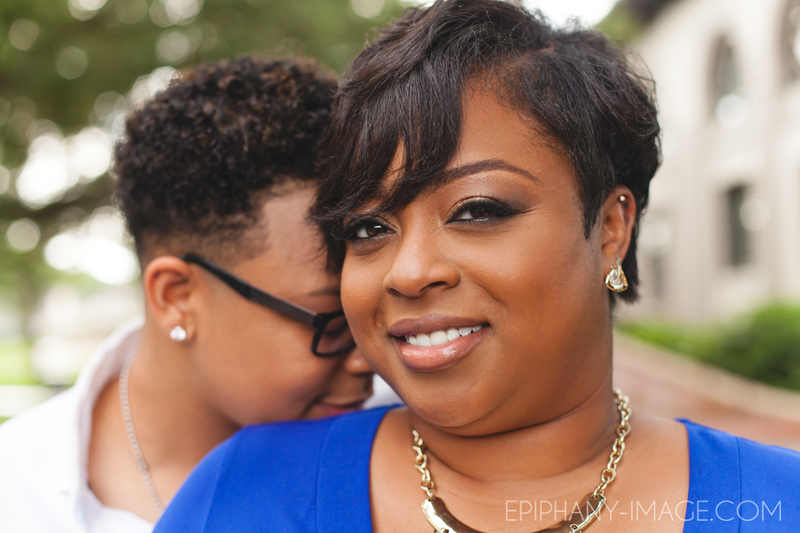 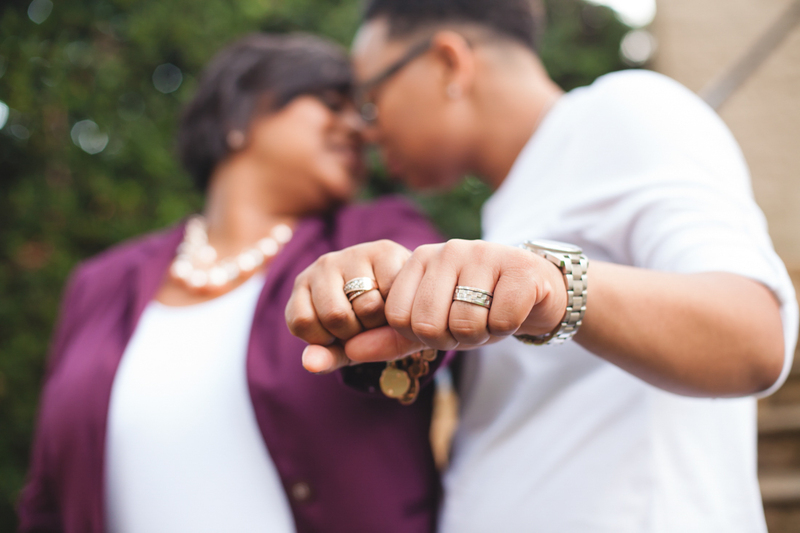 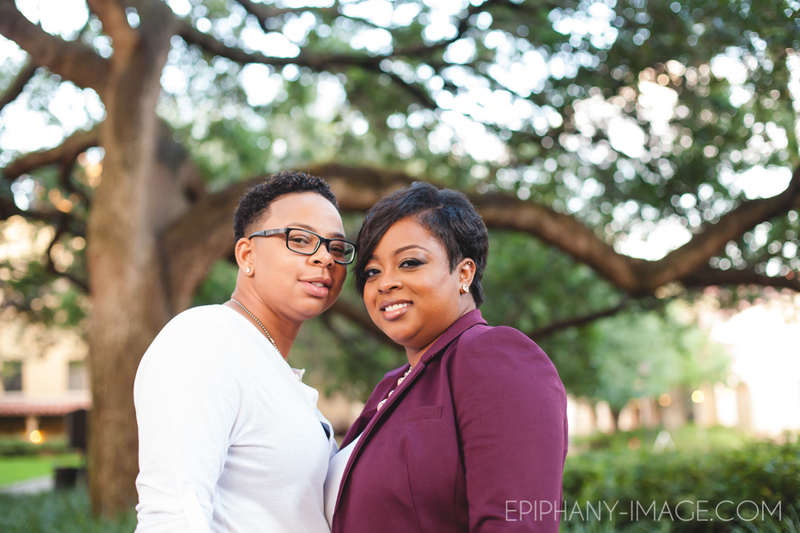 Luckily, the clouds parted and gave way to the most beautiful light for Carla and LaVonda this Saturday. 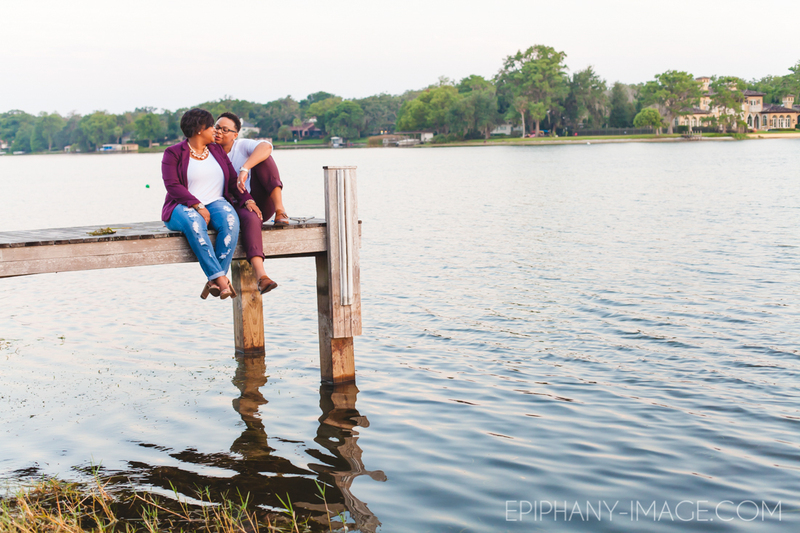 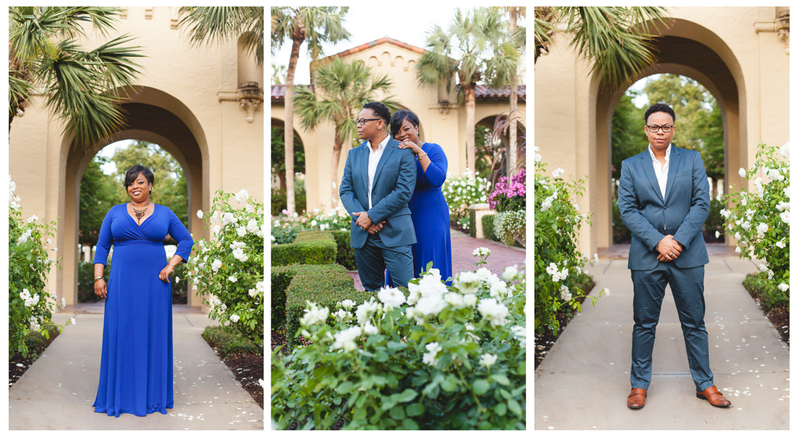 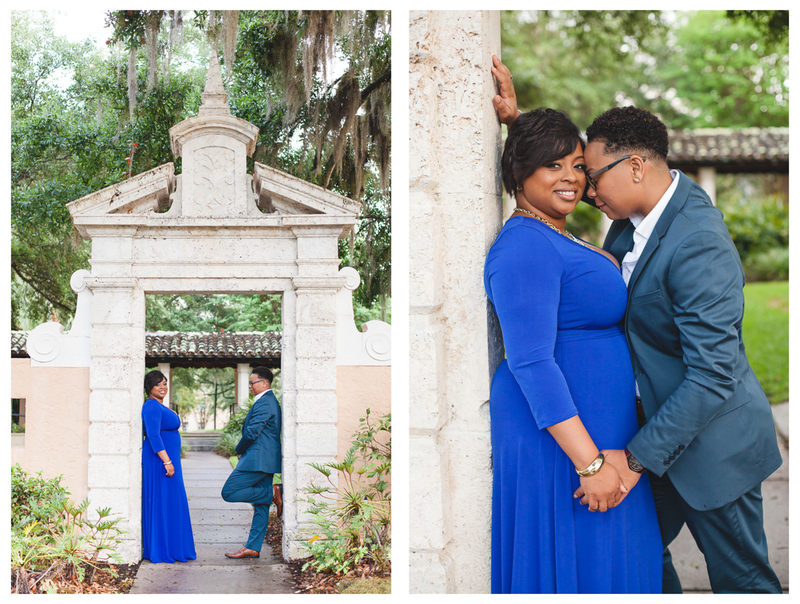 I had the pleasure of spending the afternoon capturing their engagement photos at the Rollins College campus. 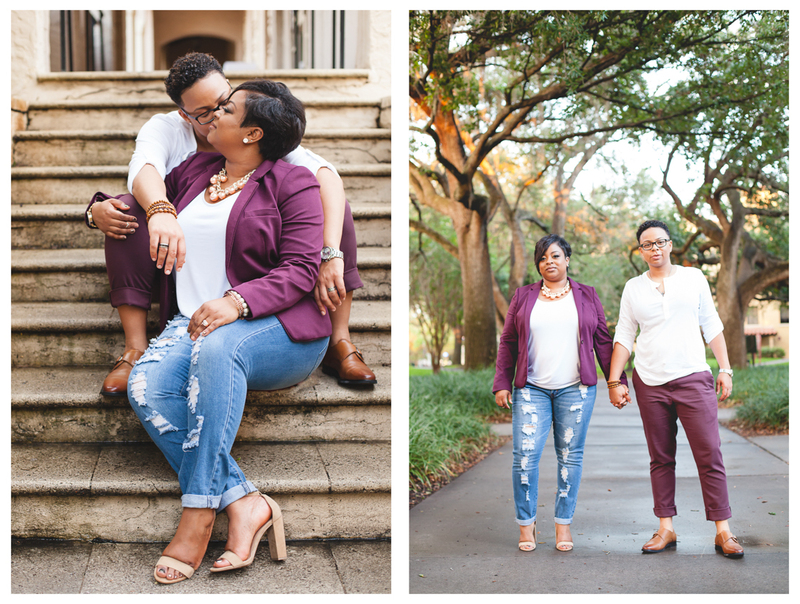 This couple is so full of love! 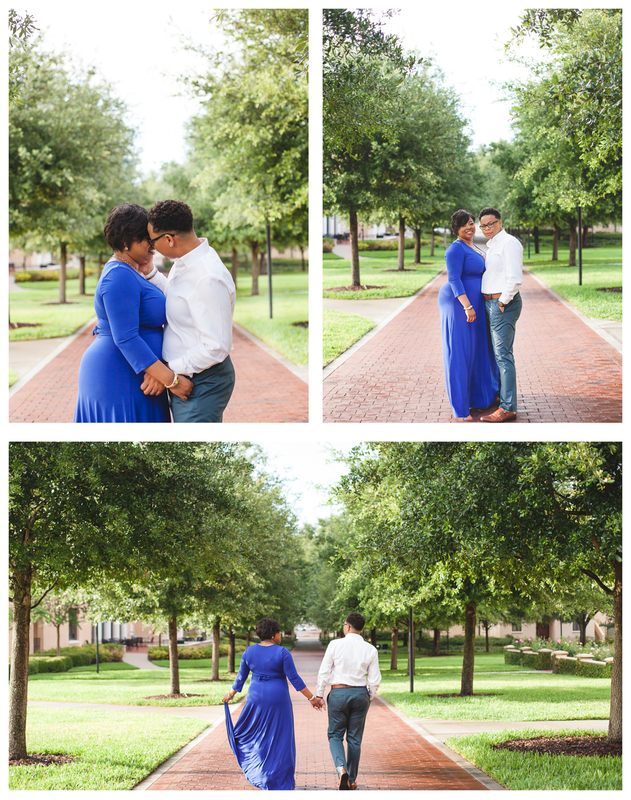 I can’t wait for the wedding day coming in just a few short months! 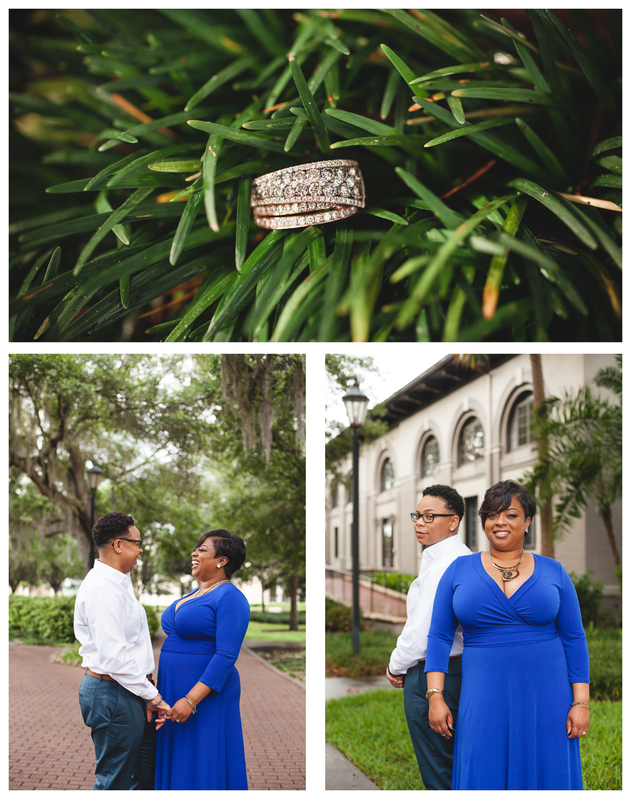 Congratulations again you two!